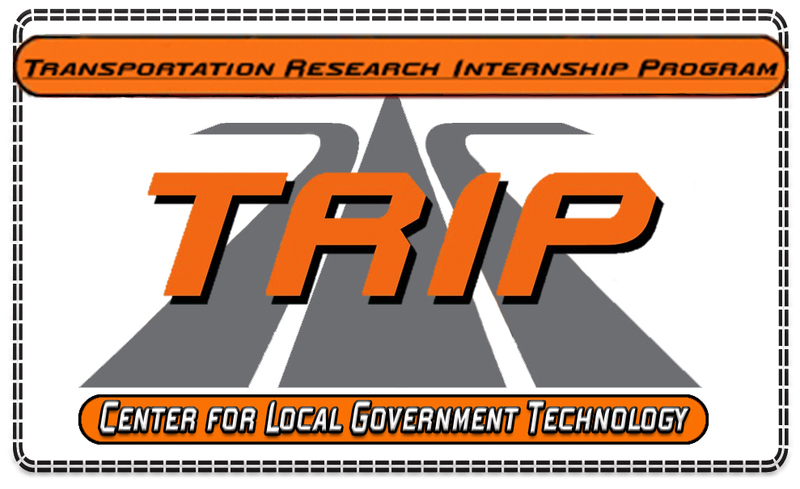 The Transportation Research Internship Program (TRIP) places students from transportation related degree programs in paid summer internship with local government agencies responsible for the construction, maintenance, design and planning of transportation systems in the state of Oklahoma. These agencies potentially include the public works and transportation departments of city, county, and tribal governments, Circuit Engineering Districts, and the Councils on Governments. Student interns assist these agencies with various transportation related projects, tasks and activities. Applications are accepted from upperclassmen and graduate level students. Students begin their intern positions after the conclusion of the Spring 2019 semester and will work until their Fall 2020 semester begins. Bi-weekly activity reports and an End-of-Internship presentation describing their summer activities are required. to complete and submit the application. OK Local Technical Assistance Program at Oklahoma State University.